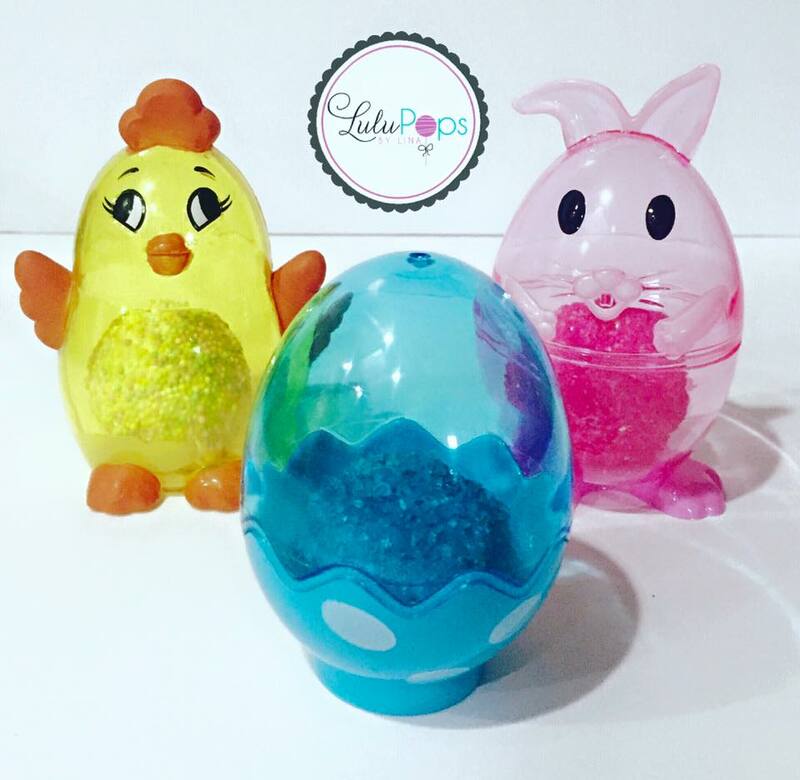 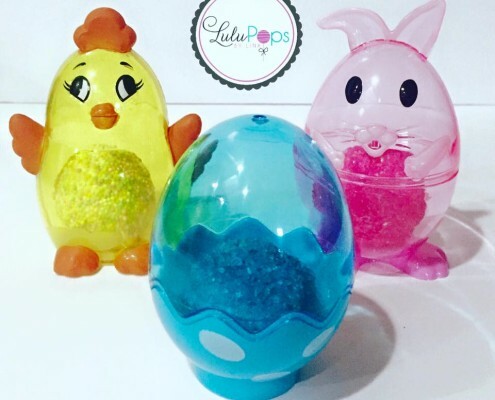 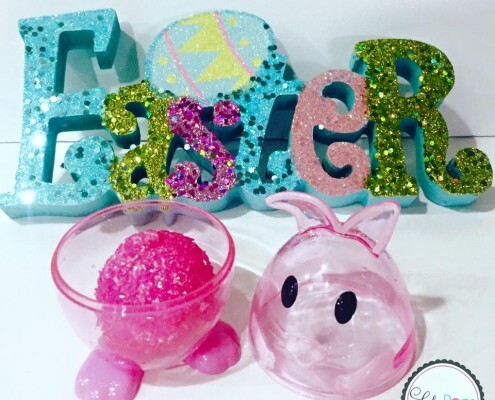 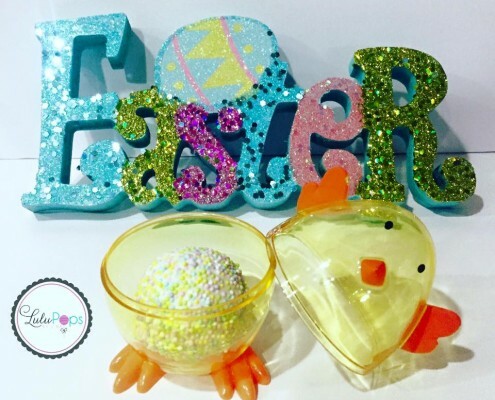 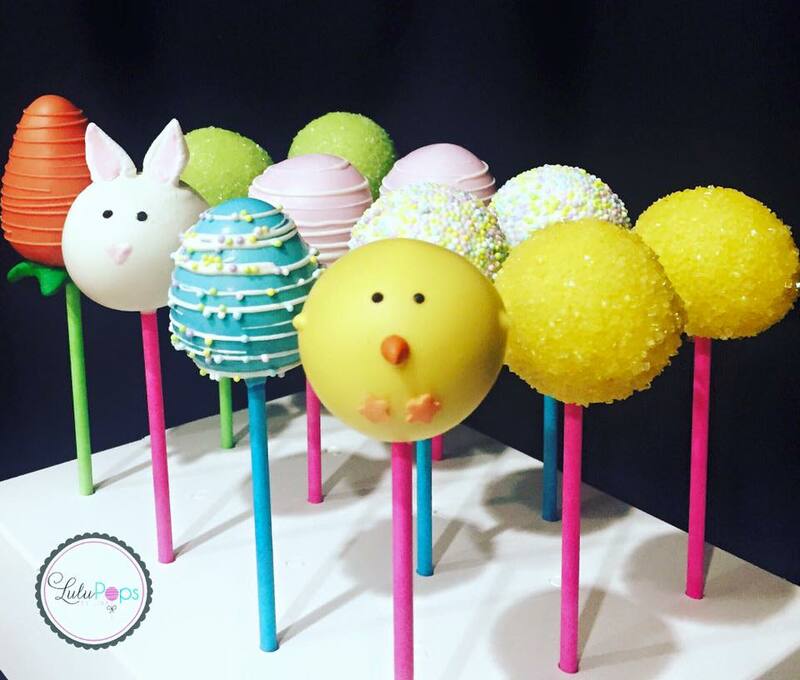 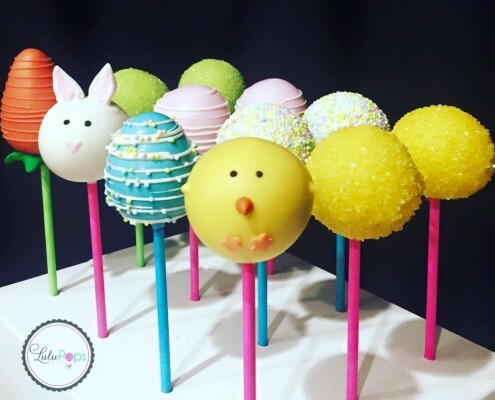 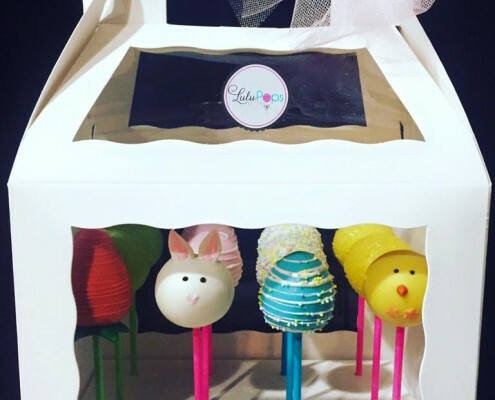 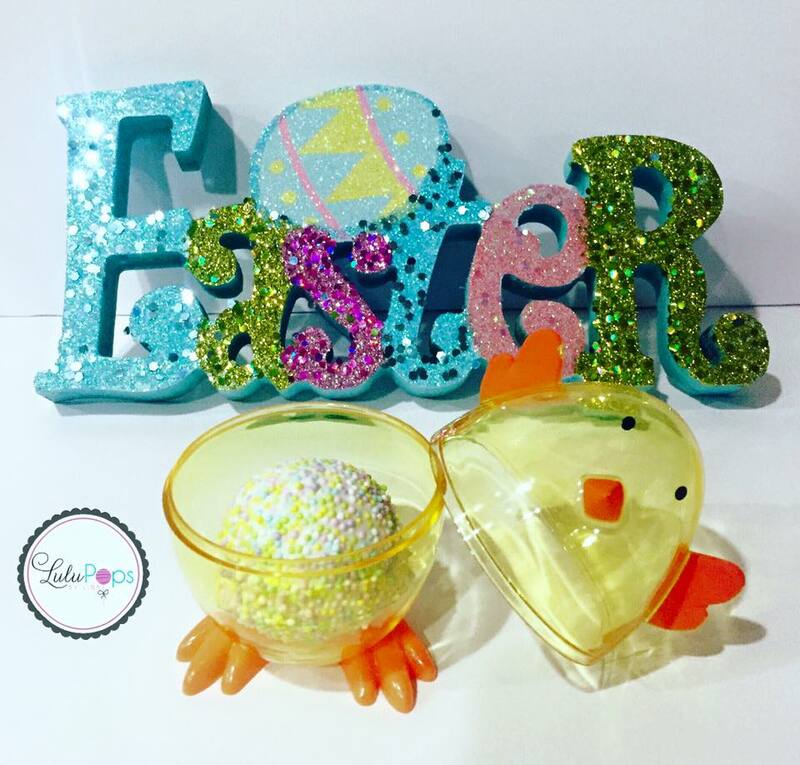 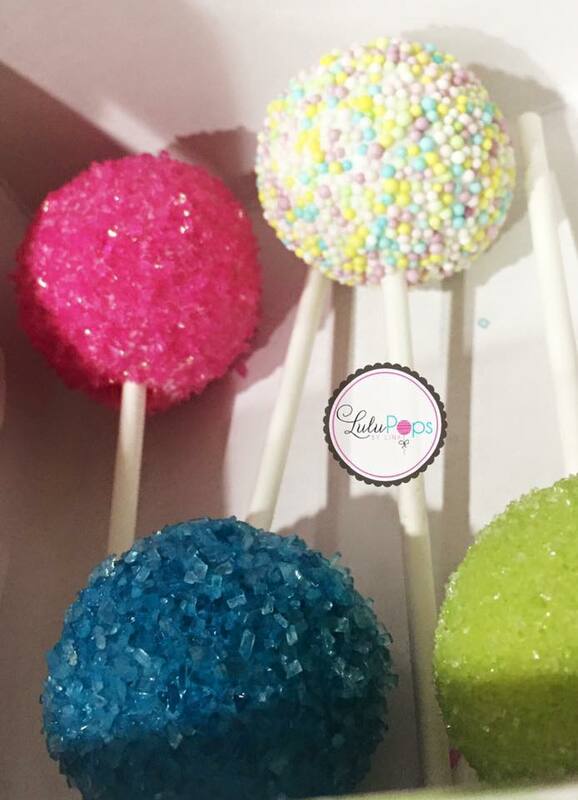 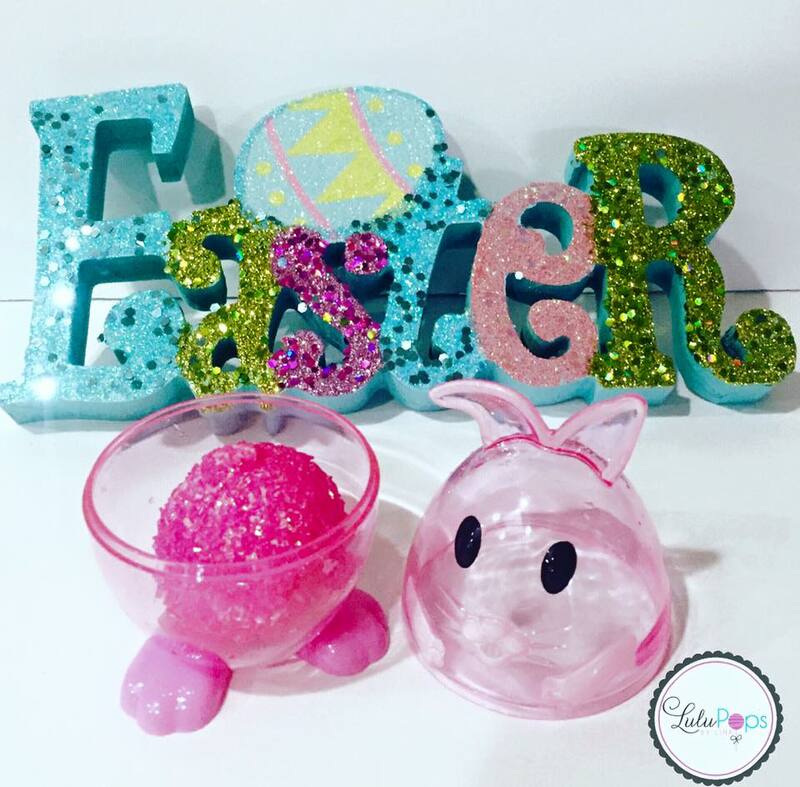 LuluPops by Lina | Easter Packages Pre-Order!! 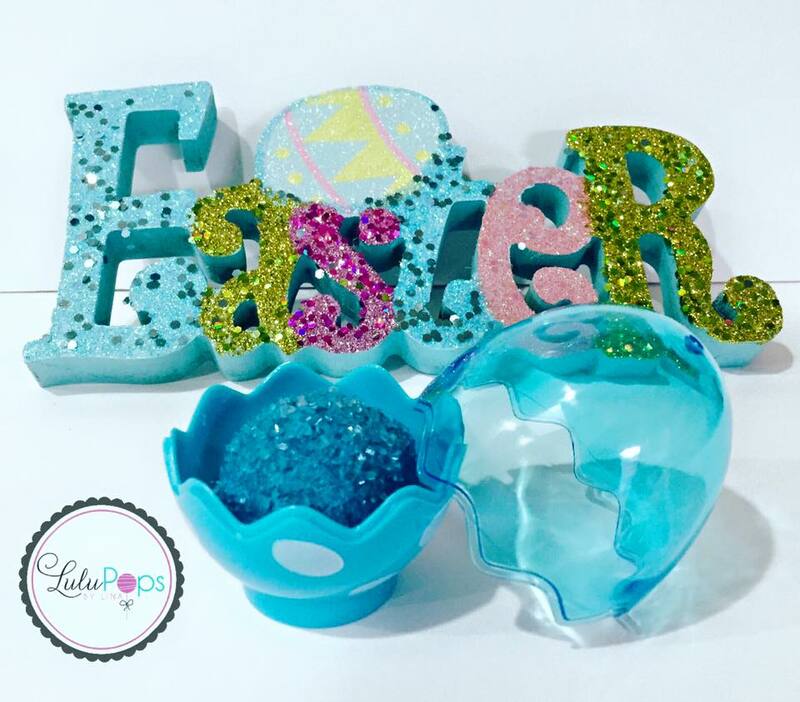 You are here: Home / A Pop of Media / A Pop of Media / Easter Packages Pre-Order!! 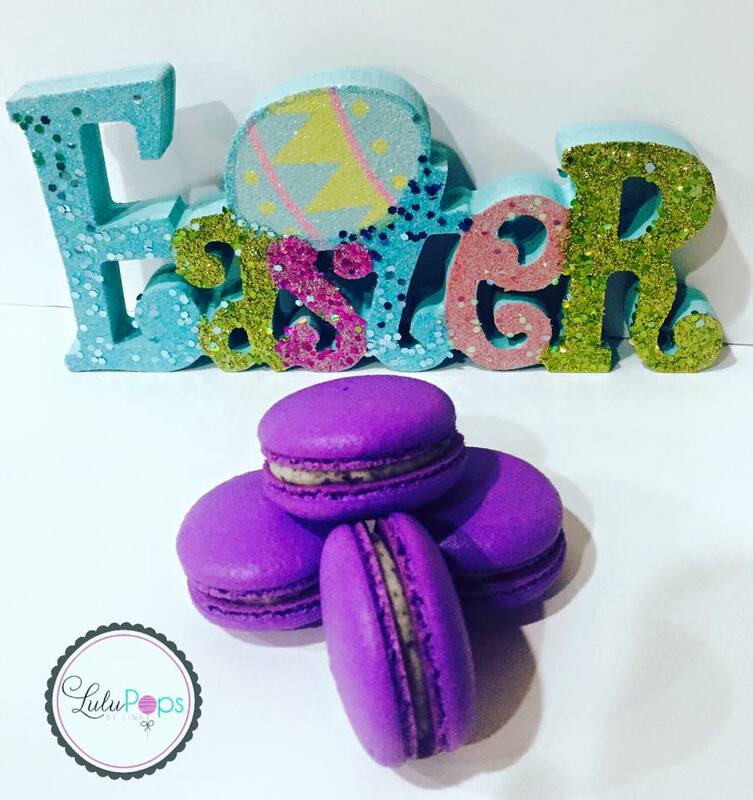 EASTER PACKAGE(S) PRE-ORDER: Can you believe that Easter is only 5 weeks away? 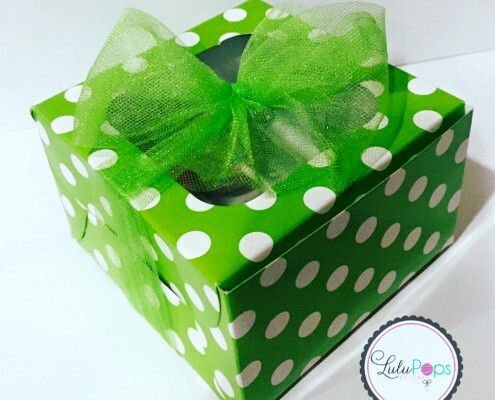 It is one of my busiest holidays, so I wanted to get these packages up for pre-order. 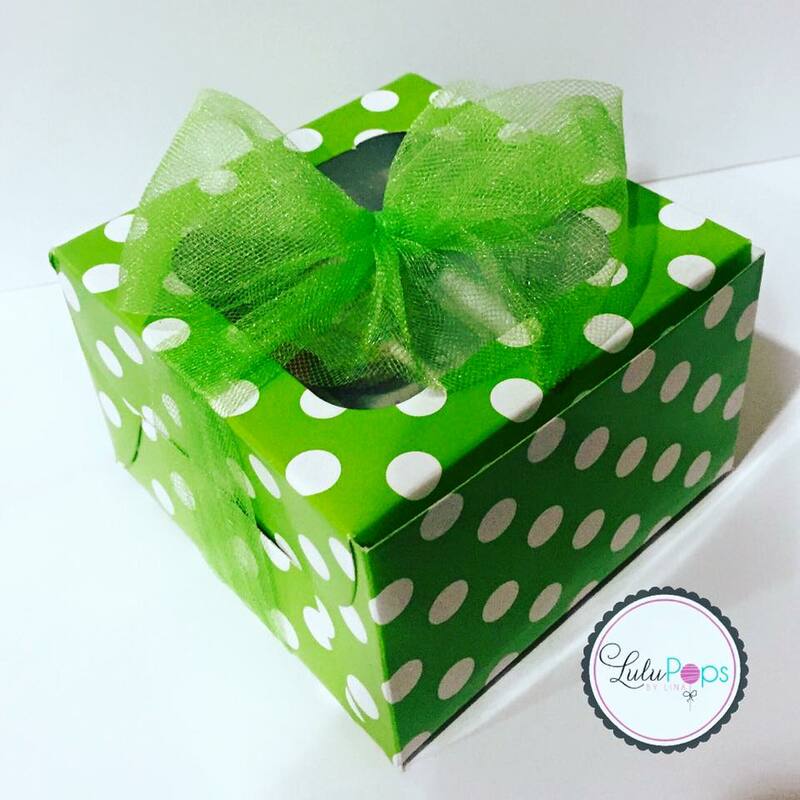 Please look at each individual picture for package price and information. 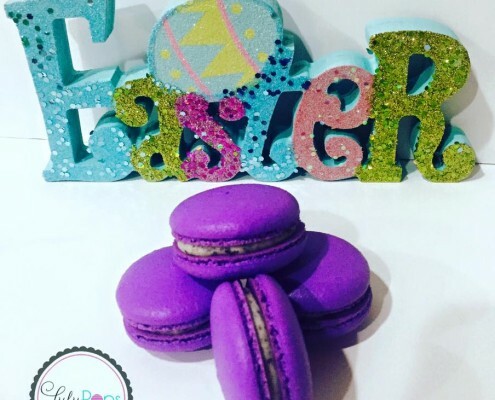 *Please note that an immediate payment is required to book and reserve your order! 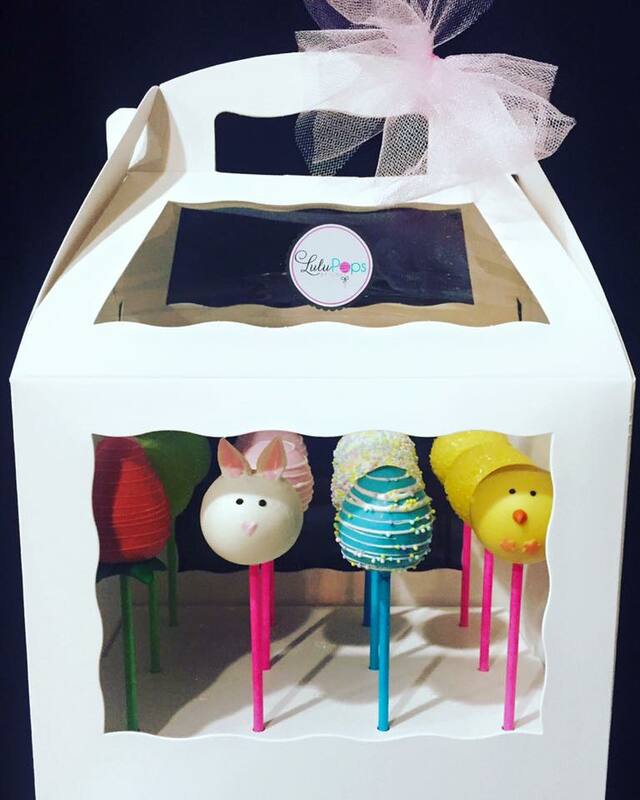 I’m so excited to offer the white cake pop stand boxes for my Easter Dozen this year! 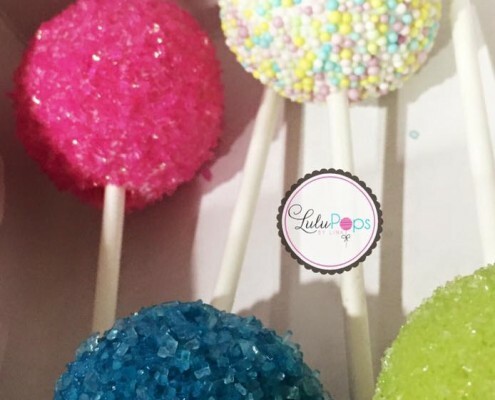 I look forward to making and creating these delicious pops for you!